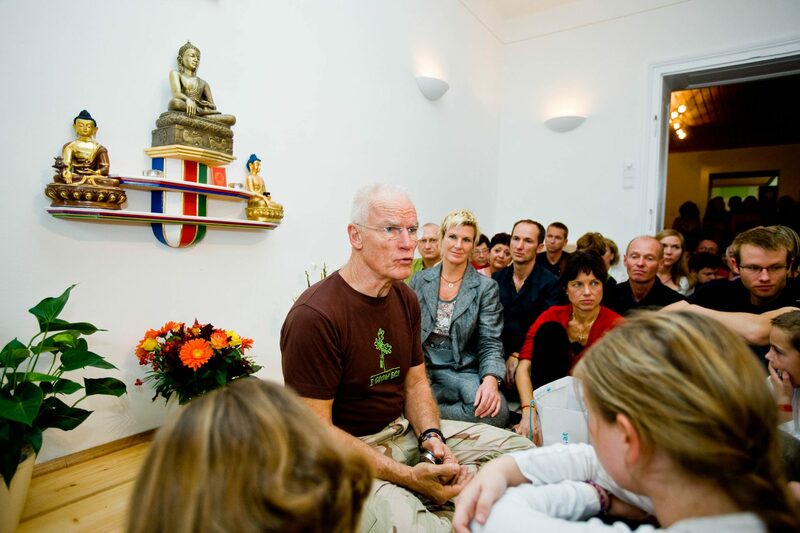 The Judenburg Diamond Way Buddhist Center was founded in 2008 according to the wishes of Lama Ole Nydahl. We have meditation on 16th Karmapa three times a week. Members of the sangha do Ngöndro practices at the center, and we have regular lectures with visiting teachers.